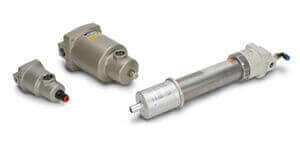 Series SL is an ultra high purity (UHP) regulator for gas delivery in semiconductor and other clean industries. 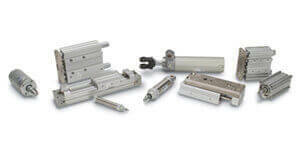 The series has a springless design (no poppet spring in the wetted area), and is available in low to intermediate flow capacities. 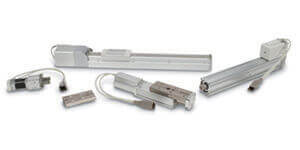 Available options include Hastelloy® internals for corrosion resistance, a tube weld fitting connection type, and various surface finishes. 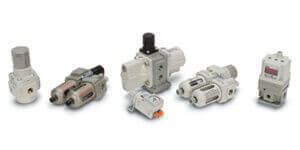 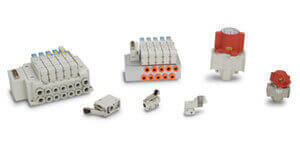 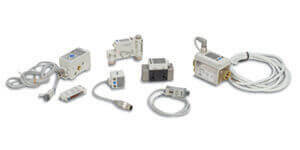 Series AK regulator was designed for general use in a wide variety of applications. 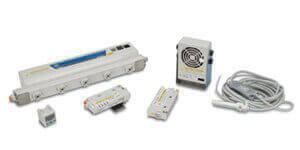 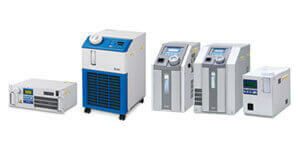 The series is available in single or two stage models, with low to high flow capacities. 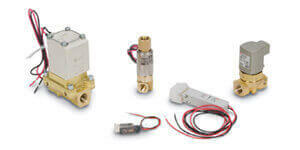 Some AK regulator models offer a tied-diaphragm design. 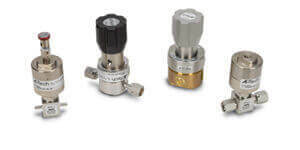 Available options include Hastelloy® internals for corrosion resistance, panel installation, and a variety of pressure gauges in psig/bar or MPa units. 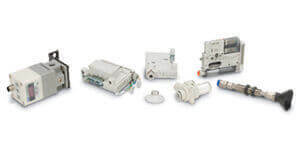 The KT10 and KT12 series are regulators used in gas delivery systems to reduce the pressure to a lower delivery (outlet) pressure. 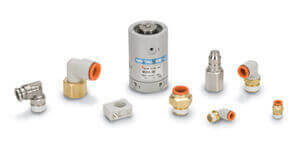 These regulators are available with a self-relieving (venting) option, which vents process gas through the regulator cap directly into the atmosphere, or a non-relieving (non-venting) option, which must be used in combination with hazardous gases.